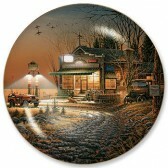 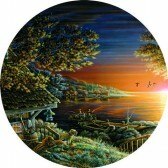 Each Terry Redlin plate replicates heartwarming scenes from the artist’s original paintings. 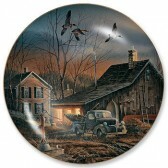 Decorative fine porcelain plates sold by the Redlin Art Center directly support the museum. 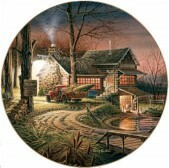 Join the Redlin e.Club for special offers and updates from Terry Redlin. 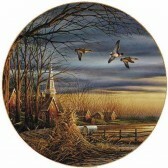 Monday–Friday: 9 a.m. – 5 p.m. Saturday: 10 a.m. – 4 p.m. Sunday: 12 p.m. – 4 p.m.
Every Terry Redlin painting has a story to tell. 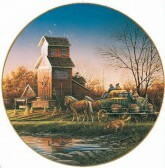 Find one that speaks to you.